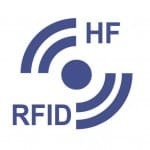 RFID TAGS & CARDS | Best Barcode System Pvt. Ltd.
Any RFID system’s main components are RFID tags & cards. Both RFID tags & cards are available in various frequencies and sizes which can be applied to numerous surfaces, including metallic one. These tags & cards can be used for various applications such as file tracking, access control, livestock tracking, inventory management, etc. 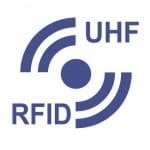 At BBSPL, we offer RFID tags & cards in UHF, HF & LF. Chips Available : ALIEN, MONZA, MIFARE, FM, TK, EM, HITAG, etc.